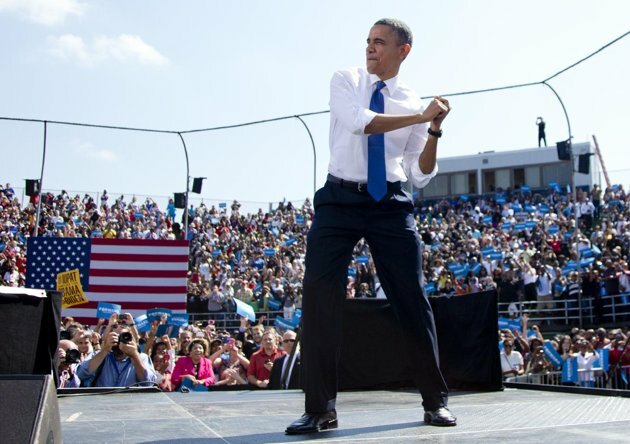 Obama swings with an imaginary bat during a campaign event at G. Richard Pfitzner Stadium in Virginia. I forever prefer to read the quality content. I am jovial to find this very of use for me, as it contains lot of information.